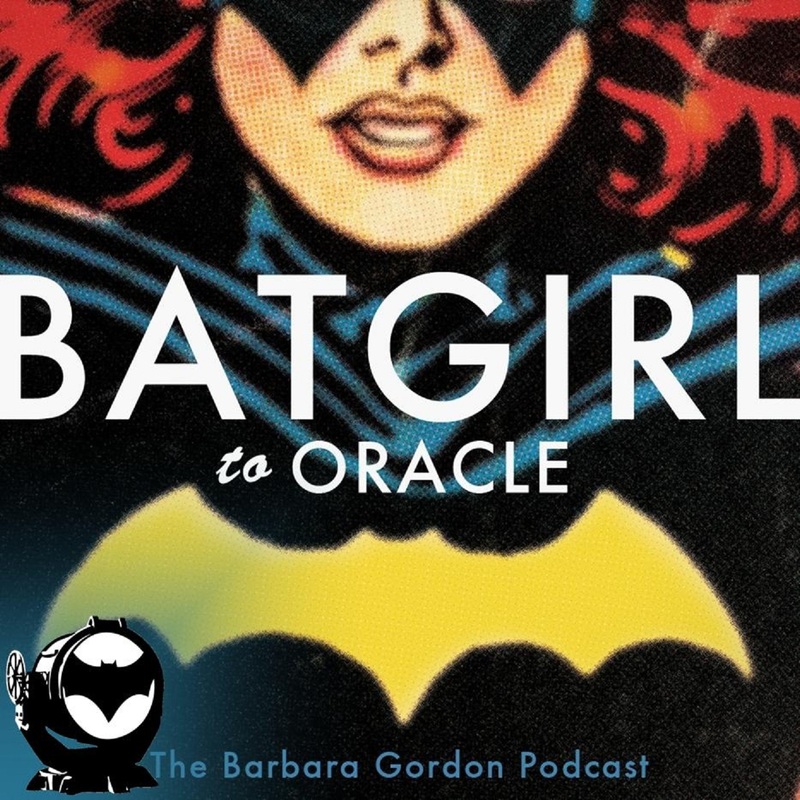 Well, it took a little bit, but episode 19 is finally here! After we get through a couple of emails, Superman takes on a new foe, then teams up with Green Arrow to save face, deals with his satanic son(? ), and faces off with an Indian medicine man again (sorta!). Plus, we see what else was going on in the DCU this month. 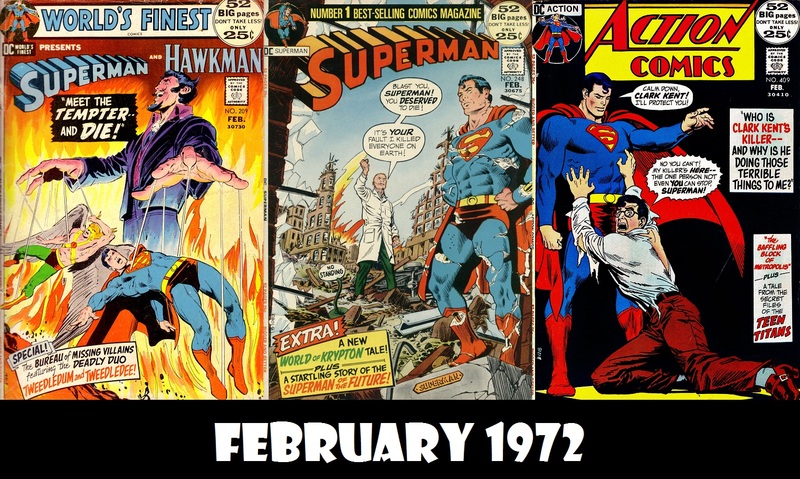 If you would be interested in guest co-hosting an episode of Superman in the Bronze Age, please send me an email at umbc81@gmail.com, and we’ll discuss an episode for you to guest on. 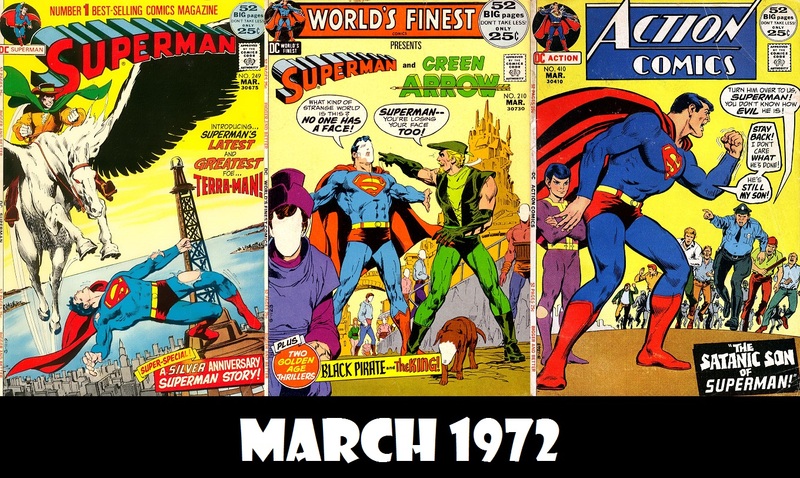 Next episode, April 1972: Superman #250 and Action Comics #411. Can it be? Episode 18 is here? That’s right, the latest episode is available to you, my faithful listeners. 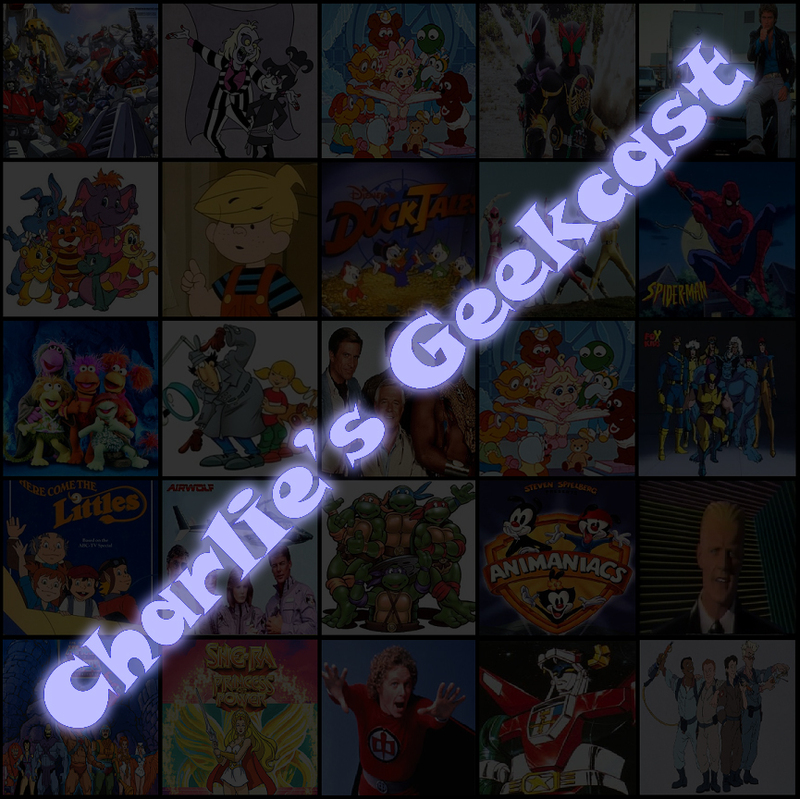 In this episode, apologies, an email, Superman and Hawkman do not team up, Lex Luthor destroys the earth and someone tries to kill Clark Kent. Plus, we see what else was going on iin the DCU this month. 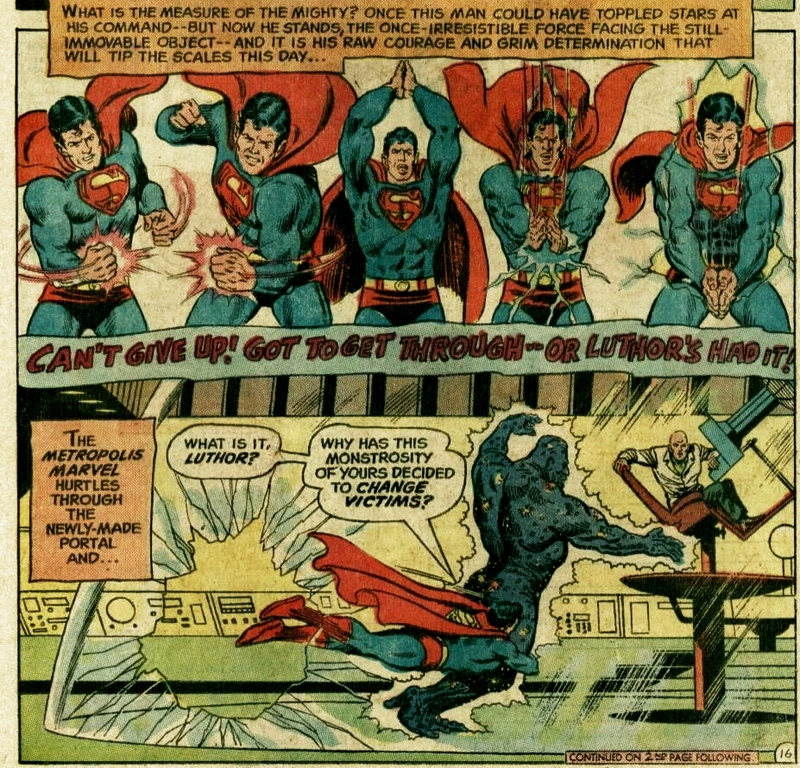 Superman breaking through an invisible force field (Superman 248). 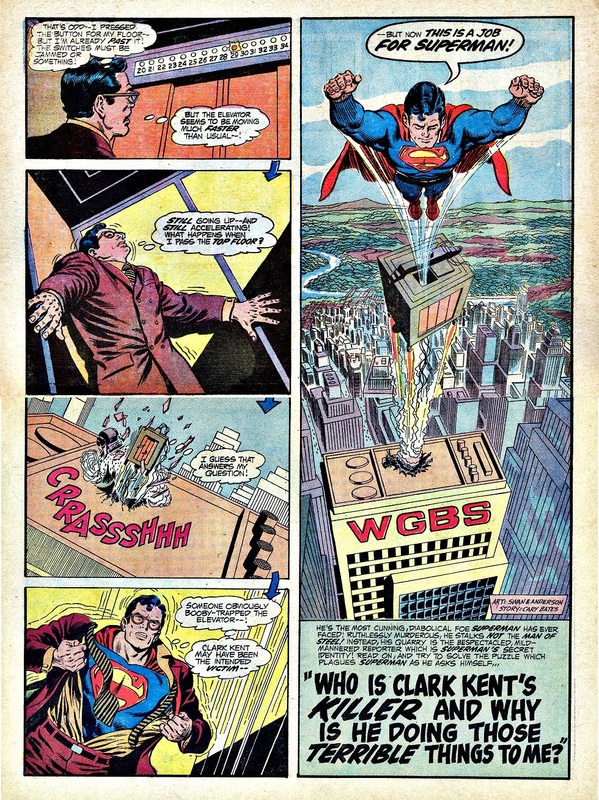 Action Comics 409’s unique splash page. Next week, March 1972: Superman #249, World’s Finest #210 and Action Comics #410.